cig and eat some food if you feel so inclined. off the night with some old school. abstract to the beats and rhymes. 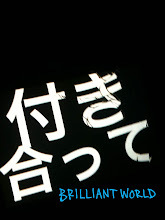 BRILLIANT WORLD with MISS SAO. 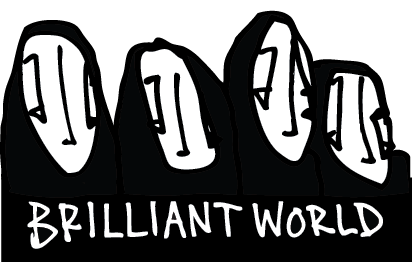 Introducing BRILLIANT WORLD to the crowd.